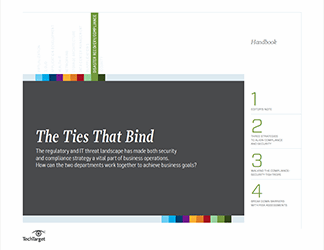 CIOs have swung from dismissing social networks in the enterprise to applauding and seizing on their potential to boost business productivity and creativity. 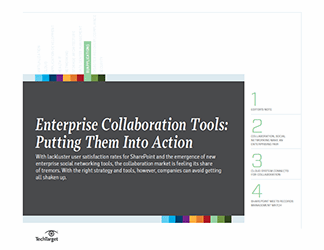 In this SearchCIO handbook, we examine the latest trends in enterprise social networking, the tools that enhance collaboration and the role of CIOs in this communications revolution. 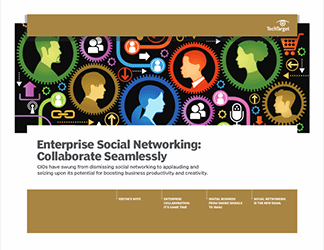 In our first piece, business writer Christine Parizo finds out how the San Jose Sharks and other organizations are using enterprise social networking tools in a seamless, engaging and effective manner. 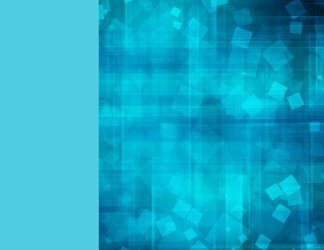 In our second piece, expert contributor Harvey Koeppel introduces the acronym SMAC into his analysis of how social media technologies, as well as mobile, cloud and analytics, have transformed business communications. 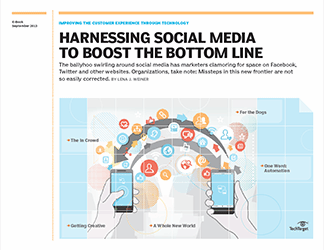 In our third piece, CTO Niel Nickolaisen dubs social networks in the enterprise the new email, and explicates how IT should handle these new tools.